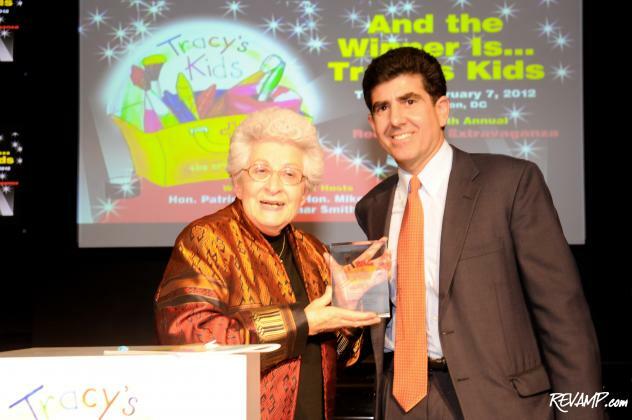 Tracy's Kids 2012 Courage Award Recipient Barbara Grassley and organization founder Matt Gerson. 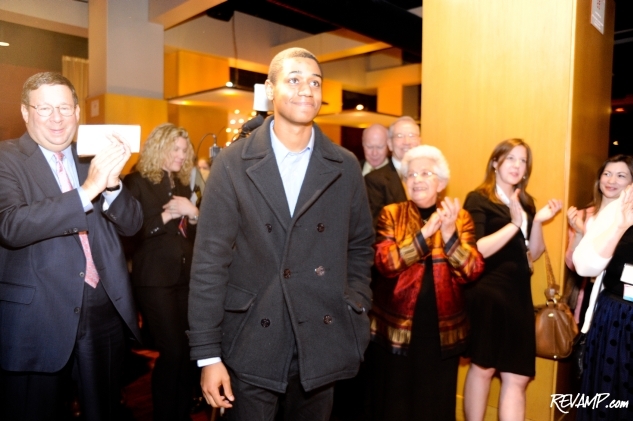 Be sure to check out all 34 of our photographs from this event HERE! 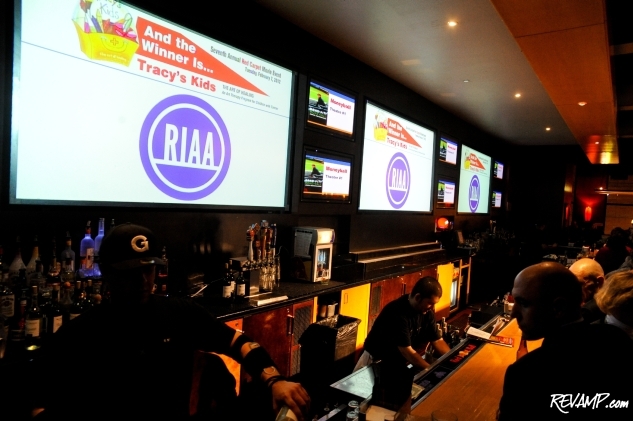 CHINATOWN/PENN QUARTER -- A handful of D.C.�s own stars (e.g., political powerbrokers) walked the red carpet inside the walls of Lucky Strike and Regal Cinemas� Gallery Place complex on Tuesday evening, for a chiefly Oscar-tinged movie presentation benefiting Tracy�s Kids. Aptly titled �And The Winner Is��, last night�s event invited a select group of Hill staffers, supporters, and, of course, members of Congress, to screen a handful of the films vying for an award at this year�s upcoming Academy Awards ceremony on February 26th. 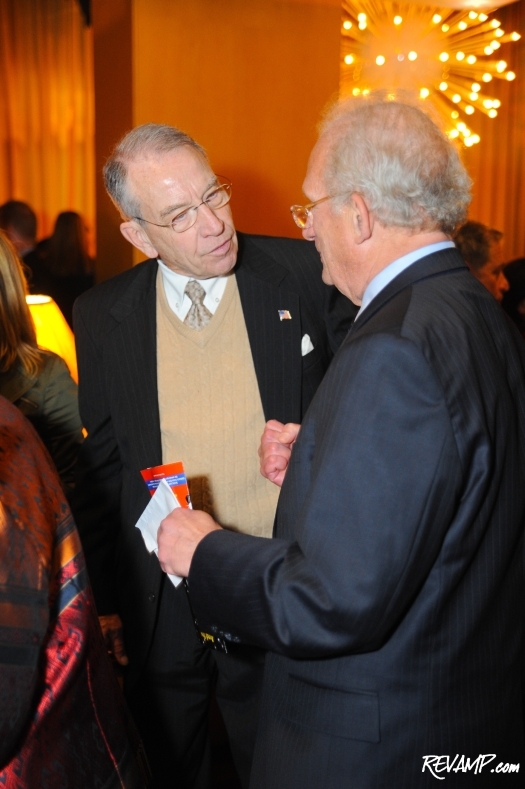 Senator Chuck Grassley (R-Iowa) was but one of a handful of the members of Congress in attendance. 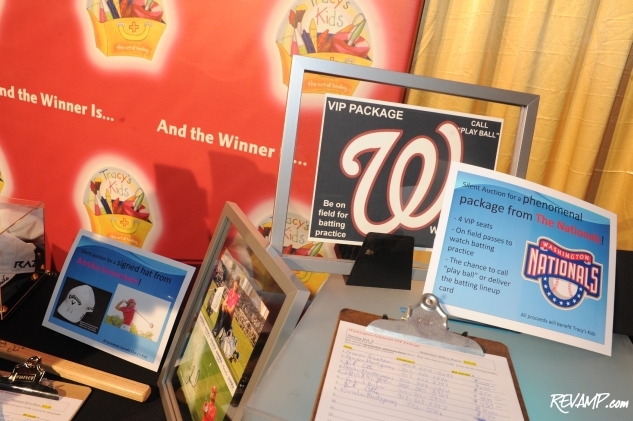 Proceeds from the event, which boasted a table full of silent auction items in addition to a bevy of corporate sponsors, will be used to support the non-profit�s extraordinary support programs that help young cancer patients cope with the emotional stress and trauma of cancer and its treatment through art and play therapy. Tracing its origins to Tracy Councill�s program in the pediatric oncology/hematology clinic at Georgetown�s Lombardi Comprehensive Cancer Center back in 1991, Tracy�s Kids was founded by Universal Music Group Executive Vice President of Public Policy Matt Gerson after he observed firsthand the success in using engrossing art projects to temporarily distract young patients from their illnesses. A cancer survivor himself (he was diagnosed with Rhabdomyosarcoma when he was 10), Gerson�s organization has since gone on to raise millions of dollars in support of such programs, which has allowed Tracy�s Kids to expand beyond just the D.C. metro region (Children�s National Medical Center, Children�s Fairfax Clinic, Fairfax Inova Hospital) to include San Antonio, Texas� Methodist Children�s Hospital as its most recent outlet. 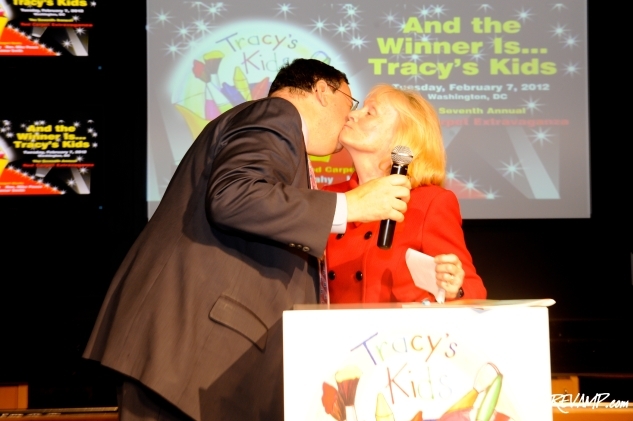 Each year, during the �And The Winner Is�� movie event, Tracy�s Kids also presents a special �Courage Award� to one deserving public recipient who �exemplifies the strength, dignity, and perseverance necessary to face the challenges of their illness.� And the 2012 honor was presented yesterday to Barbara Grassley, who is a 24-year survivor of breast cancer. 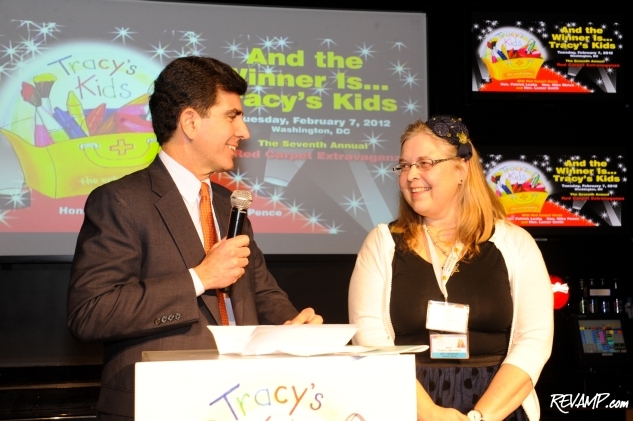 A cancer survivor who benefited from Tracy�s Kids programs. A true example of a cause c�l�bre!